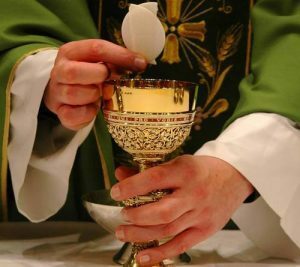 Eucharistic Ministries assist the priest and deacons with the distribution of Holy Communion at each Mass. They also help prepare vessels before Mass and clean up afterwards. 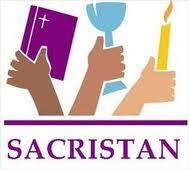 Confirmed youth and adults serve at Sunday and Holy days liturgies on a rotating schedule, 2 or 3 times per month. Training provided. 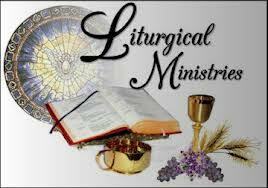 Lectors provide prayerful proclamation of the Word of God at Sunday Masses and other special liturgical celebrations. The individual must feel comfortable reading before a congregation. 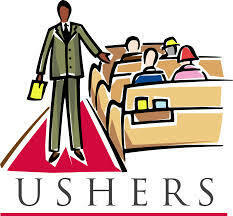 The individual must also be prepared to proclaim the Word, show up on time, and dress appropriately. Adults confirmed youth, and youth preparing for confirmation (in attendance at 10th and 11th-grade religious formation classes) commit to the preparation of assigned readings ahead of time. This involves studying the Scripture passage to determine its message, looking at the reading in the context of other readings at that liturgy, and practicing it silently and aloud. Training and materials are provided, and Lectors can expect to serve on Sundays and Holy days 1-2 times per month. 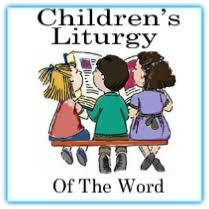 Children’s Liturgy of the Word, offered every Sunday morning (from September to May), allows Kindergarten through 2nd graders to listen to and discuss the Sunday readings in a language they can understand. Confirmed youth and adults act as Leaders of the Word, proclaiming the readings and guiding the discussion. Other adults or older teens assist in supervision. Training and materials are provided; volunteers serve once every 4 weeks or so. 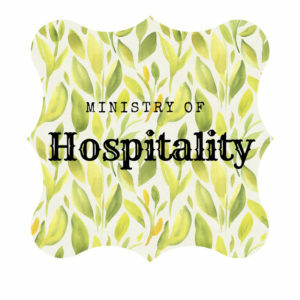 Ministers of Hospitality help to create a welcoming, friendly and well-ordered environment. Greet and welcome the faithful as they gather for worship. Other duties include distributing bulletins and song sheets. This is a wonderful ministry for all ages. We are usually the first contact when people come into the Church.